There are times; we are sure you all have experienced, when you are busy doing something but have to use your smartphone/tablet or computer. Perhaps, when you are cooking and need to browse through the recipe. 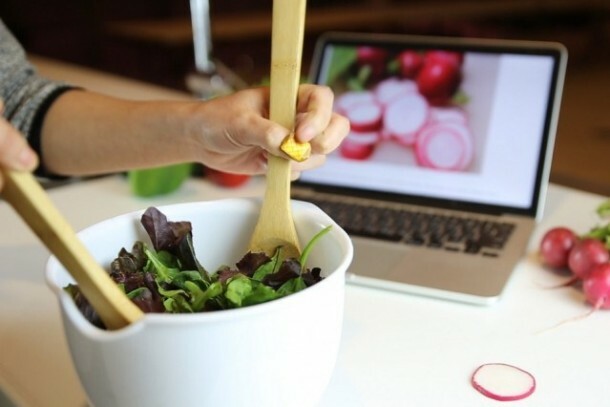 In a conventional scenario, you would go wash your hands, dry them and use the gadget before returning to the cooking. However, in the new technological scenario, you will use the simple trackpad that is located on your thumbnail. Sounds too good to be true? Better believe that it is because Massachusetts Institute of Technology (MIT), USA has created NailO. The system has a small trackpad that can be used on user’s thumbnail and operated via the index finger of the same hand. The team has been able to fit four components into such a limited space; sensors, circuit, battery and a superficial cover. The gadget is the way to go if you’re planning to use smartphones, computers or tablets without using your hands or while you’re pre-occupied with something else at that precise moment. It has also been developed for those who have physical disabilities or reduced mobility so as to speak. The superficial layer sported by NailO gives the feeling of a decorative nail sticker. This gives protection to the inner circuit while imparting style to the gadget. It makes use of Bluetooth for connecting to other devices and makes use of capacitive sensors while sporting a battery that offers high performance. The team has plans of presenting the gadget at the CHI 2015 Human-computer Interaction conference in South Korea. We are sure this gadget will turn out to be an amazing and innovative device!